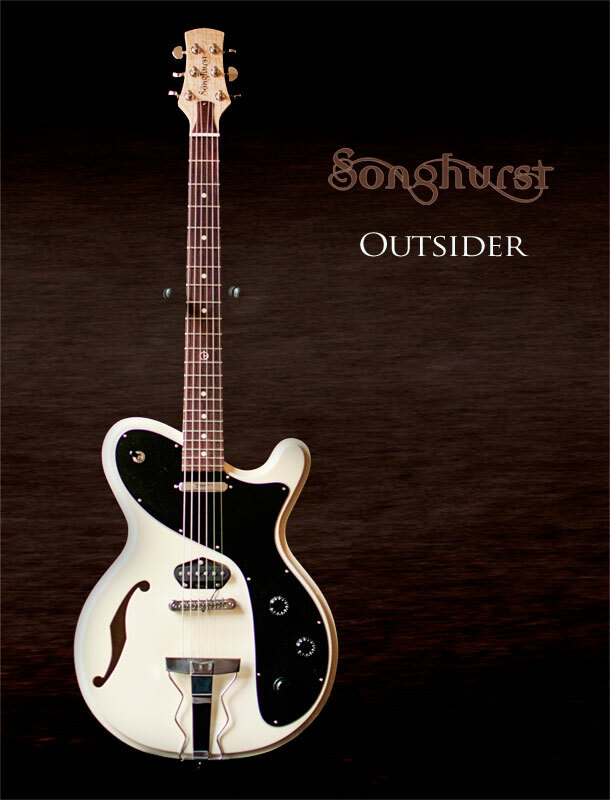 The Outsider was built for Bo Rinehart of NEEDTOBREATHE. 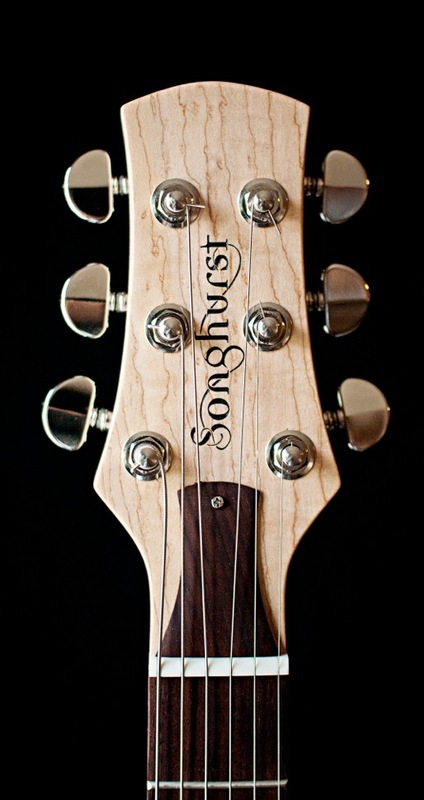 He wanted to be certain that he’d have a truly original guitar. 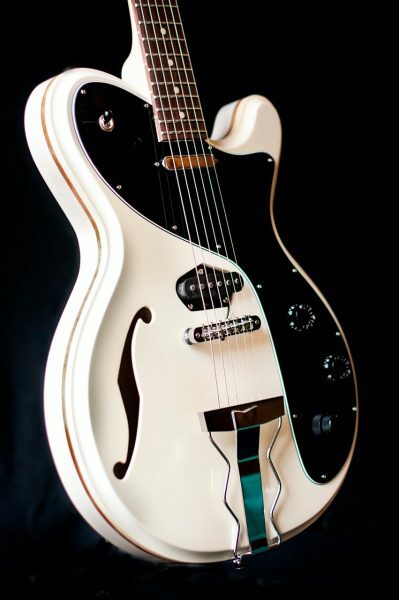 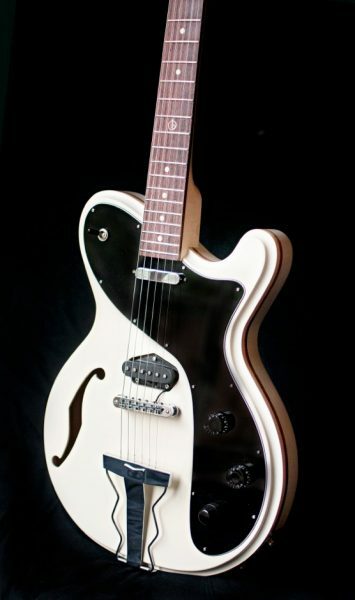 We loosely based the design off of an Italian plastic hollowbody from the 1970′s and improved it. We kept the hollow theme but applied our hybrid design to it. We gave it a 25-inch scale and some Songcaster Classic pickups for that twangy tone. 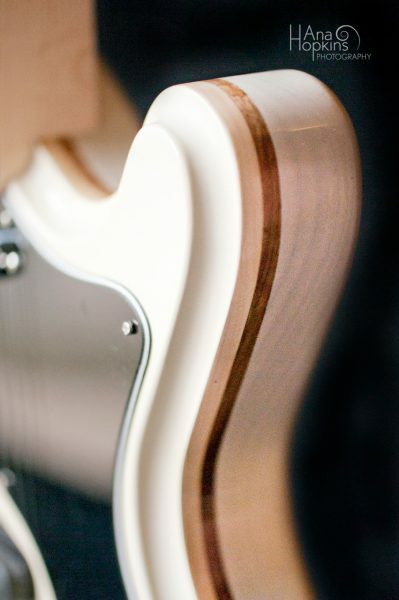 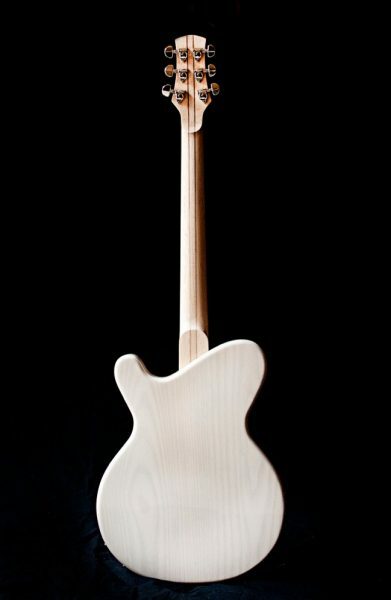 The top and neck are solid maple and the back is Ash.